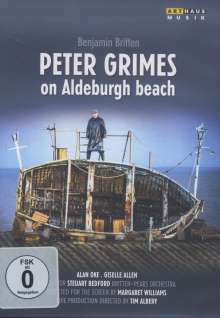 Der Artikel Benjamin Britten (1913-1976): Peter Grimes op.33 wurde in den Warenkorb gelegt. 8 Good morning, good morning! 9 Hi! Give us a hand! 12 Have you my pills? 13 Look! The storm cone! 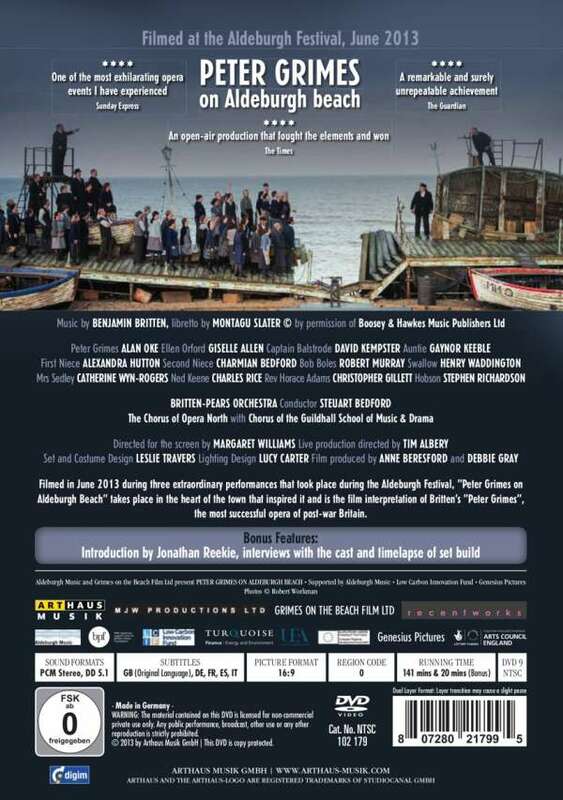 15 What harbour shelters peace? 17 Past time to close! 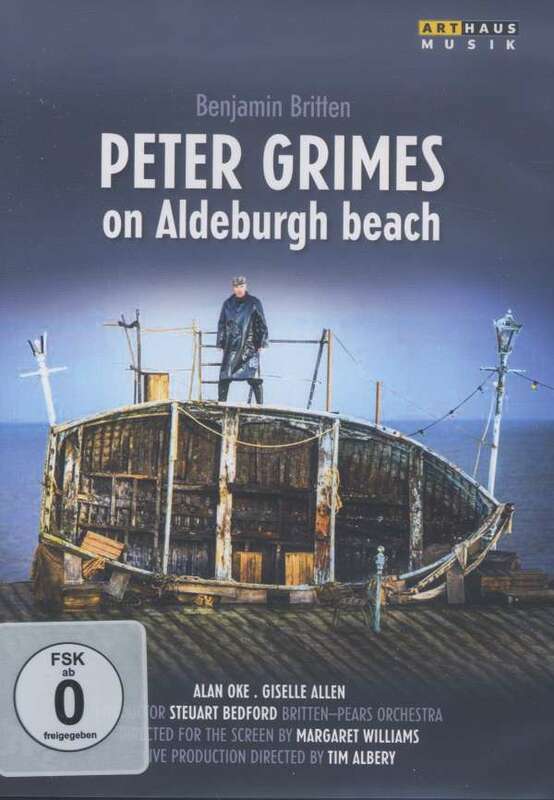 38 Peter Grimes! Nobody here?